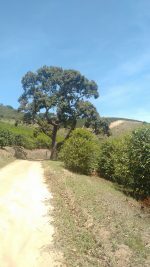 The story of Fazenda Pedra Preta begins at the end of the 19th century and the beginning of the 20th century when the owners established one of the first coffee plantations in the region, of the Yellow Bourbon variety. 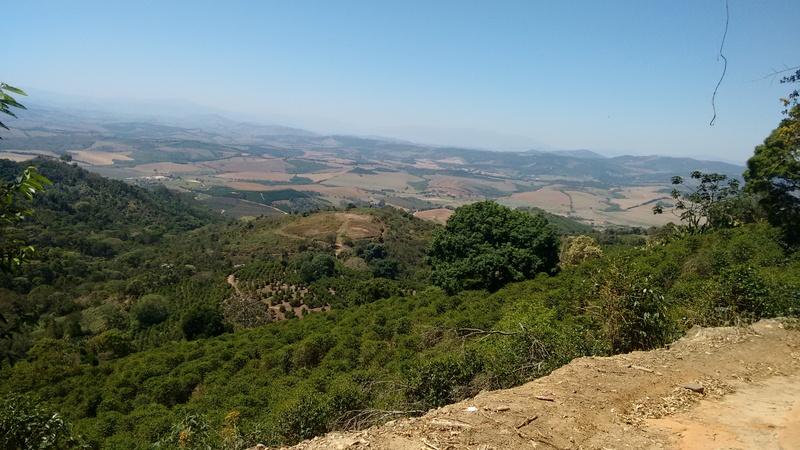 Since then, high quality coffees have been produced on the farm, at altitudes ranging from 1200 to 1300 m.a.s.l., with mild climate and permanent preservation of springs and native forests.The property is located at 22º01’07”S, 45º12’59”W.In 2016 the property was acquired by producer Antonio Fortes Bustamante, who continued the farm’s activities, always seeking better quality, productivity and sustainability. 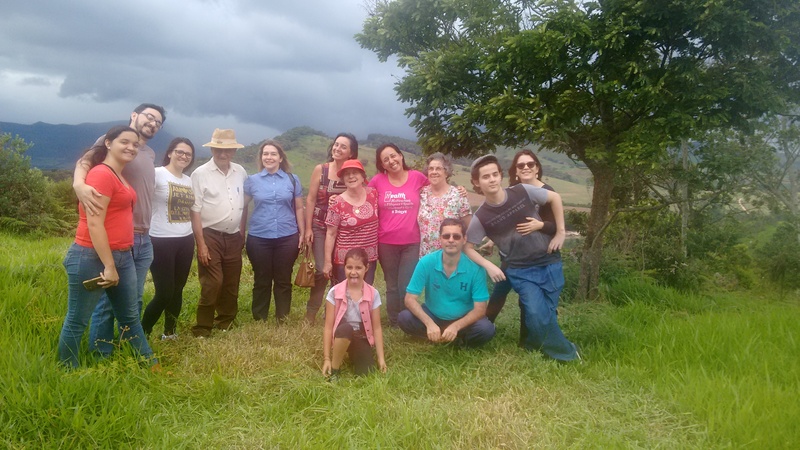 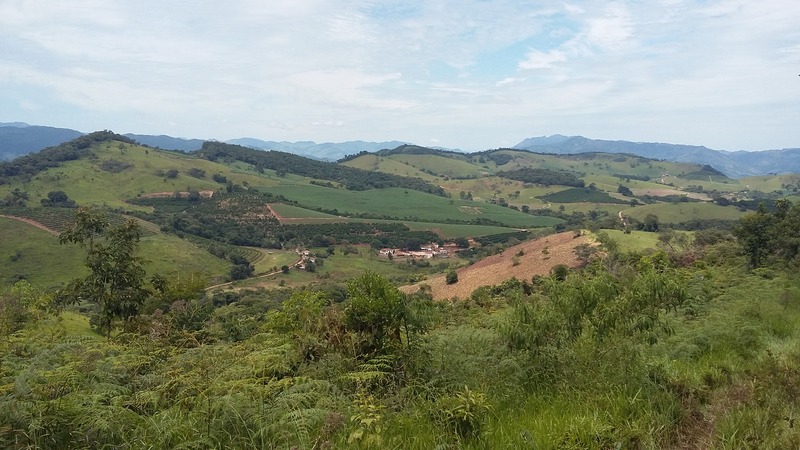 The former owners processed coffee at another of the group’s properties, as Fazenda Pedra Preta did not have the infrastructure. 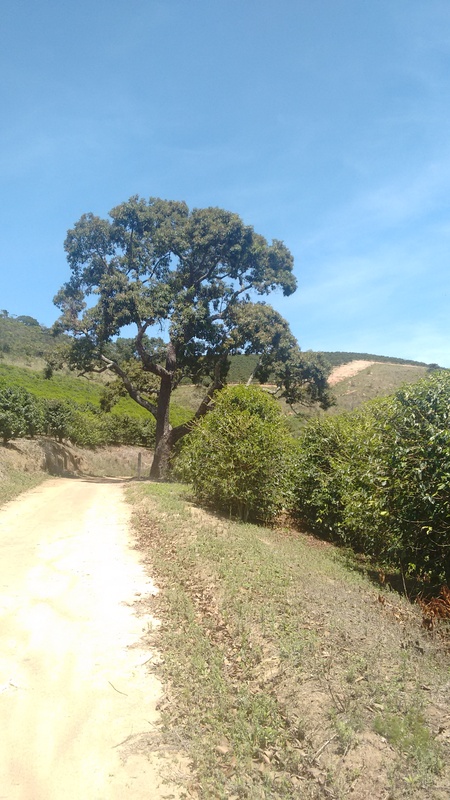 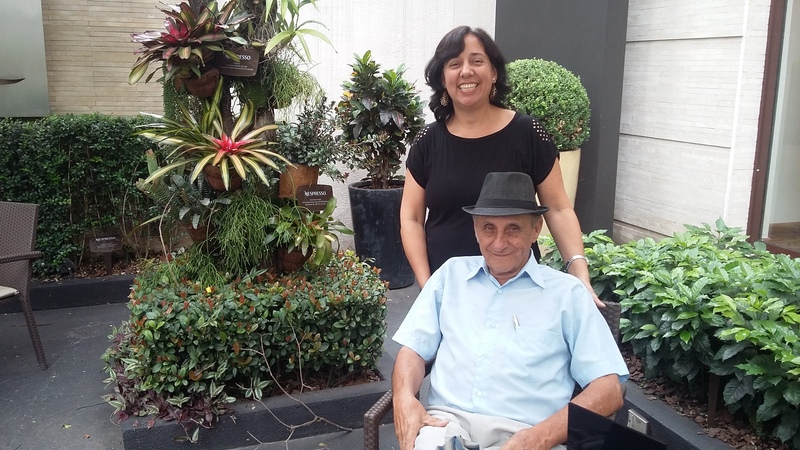 Antonio Fortes is building new infrastructure, and as it wasn’t ready in time, the coffees from this harvest were processed at another of his properties, in the city of Pedralva, using a laminated asphalt patio, greenhouse and mechanical dryer.